Established in 1986, the estate Dunn Forest Vineyard consists of 32-acres of grapes producing Pinot Noir, Pinot Gris, Chardonnay, Marchal Foch, Gewürztraminer, Riesling and Müller Thurgau. The winery is located in Monmouth, Oregon, twenty miles northwest of Corvallis, at the coastal edge of the Willamette Valley. 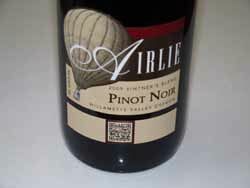 Annual production is 8,000 cases including three Pinot Noirs: Willamette Valley blend, Vintner's Blend and Dunn Forest Vineyard. The winemaker since 2005 has been Elizabeth Clark. 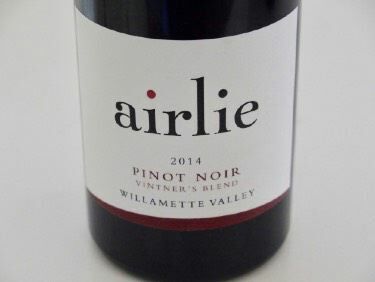 She is crafting some of Oregon's best reasonably priced Pinot Noirs.